CLOSURE ON WEST DRY VALLEY ROAD FROM THE INTERSECTION OF THE CUT ACROSS ROAD AND WEST DRY VALLEY ROAD, GOING NORTHWEST TO COBLE RANCH. APPROXIMATELY TEN MILES OF THIS STRETCH IS CURRENTLY CLOSED. CREWS ARE CURRENTLY WORKING ON THE ROAD AND WILL UPDATE US WITH FURTHER INFORMATION ON WHEN IT IS OPENED. 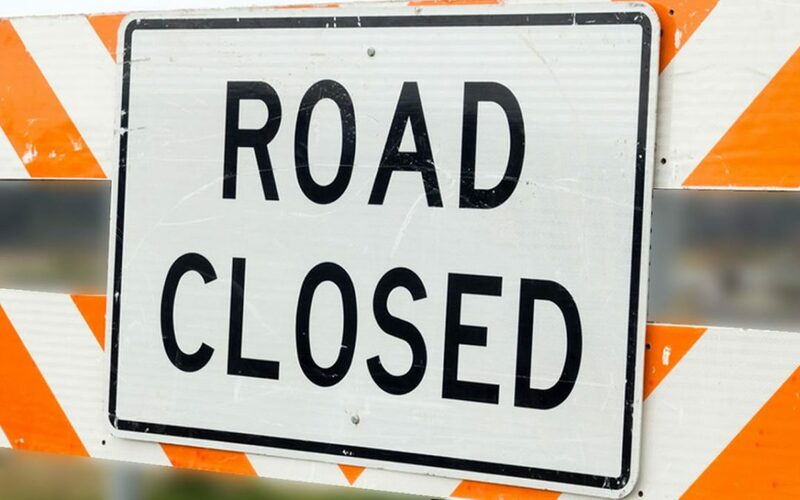 ALSO, IN VALENTINE, THE ROAD ON WEST THIRD STREET FROM WOOD TO VICTORIA BY THE MIDDLE SCHOOL IS CLOSED DUE TO WORK BEING DONE ON THE SEWER THROUGH THURSDAY, APRIL 4TH. PLEASE PLAN ON AN ALTERNATE ROUTE.